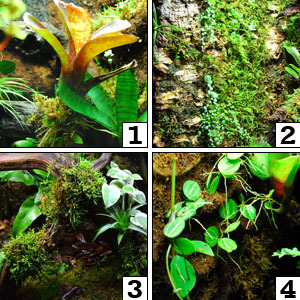 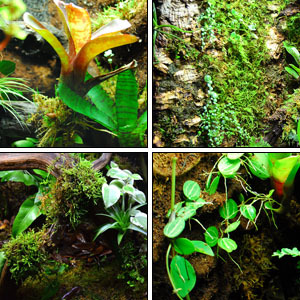 The plant mounting supplies below are the same we use in our custom vivarium design service, and allow even inexperienced enthusiasts to successfully mount plants to backgrounds & decor items with ease. 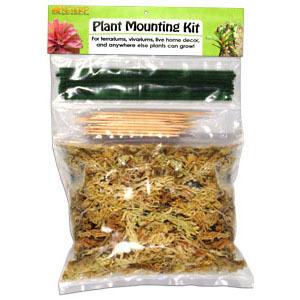 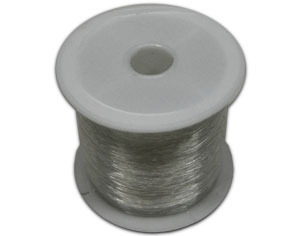 Our Floral Mounting Line works great for sensitive plants like orchids, toothpicks are a great "growth trainer" for trailing plants, and our best selling Floral Wire is suitable for use with a huge variety of terrarium suitable plants. 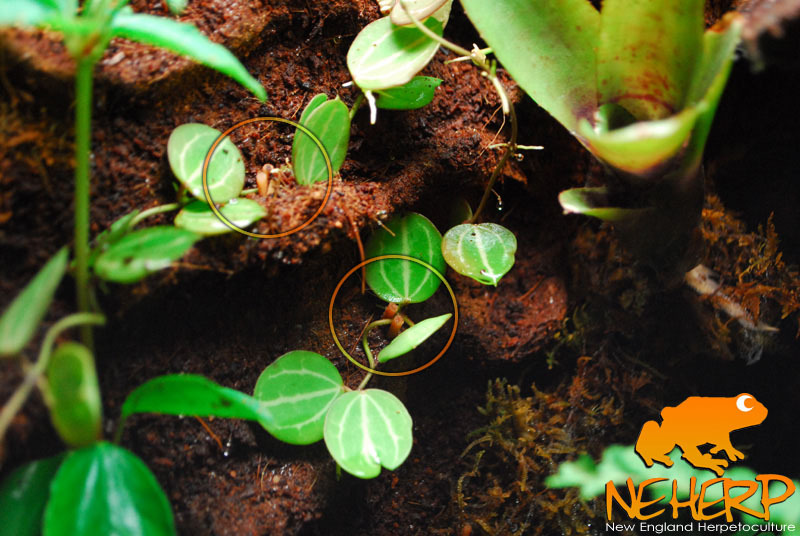 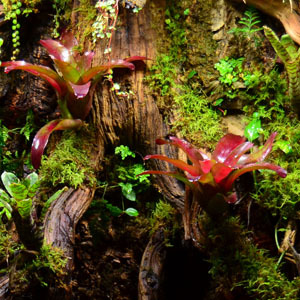 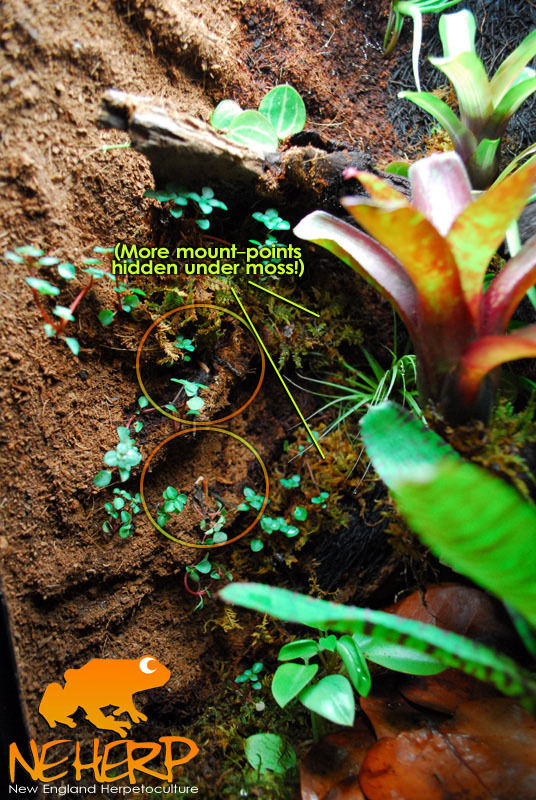 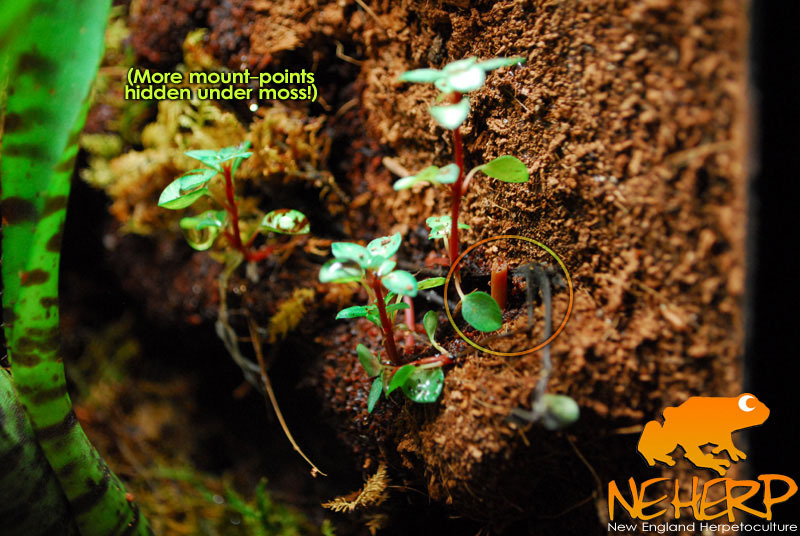 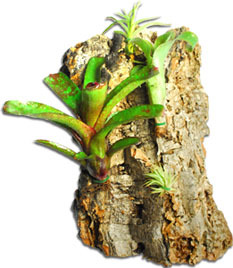 If you have any questions regarding mounting plant to any type of terrarium/vivarium background, don't hesitate to ask us. 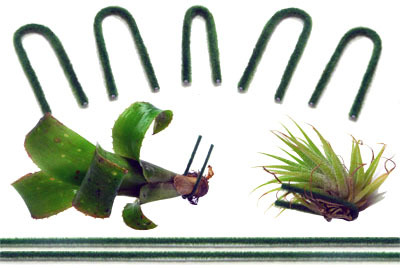 We're happy to help!